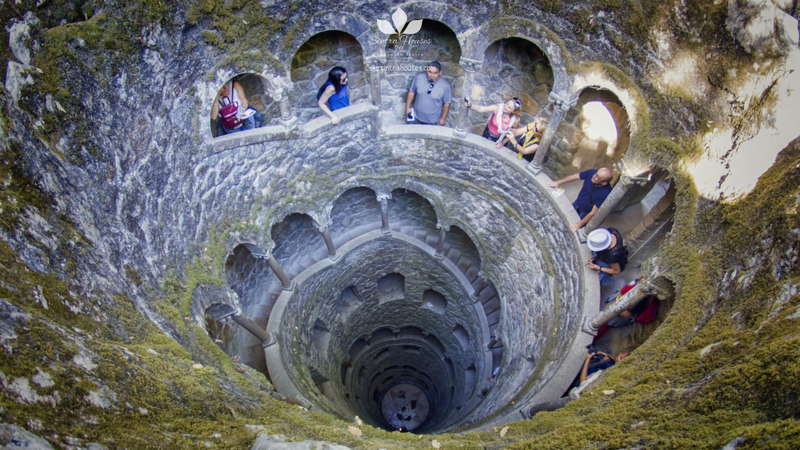 Quinta da Regaleira is one of the main attractions of Sintra, born of the eccentric creativity of an entomologist named Carvalho Monteiro, with the help of the Italian architect Luigi Manini, this property includes an amalgam of architectural styles sprinkled with symbols related to alchemy, masonry, Knights Templar, Rosicrucians and secret societies. 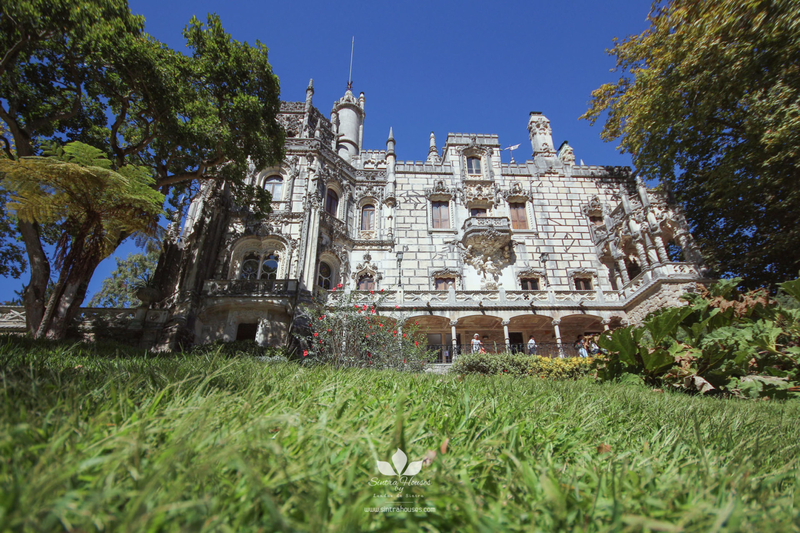 The palace of Quinta da Regaleira, also known as “The Palace of Monteiro the Millionaire“, is a five-storey mansion with a mix of Roman, Gothic, Renaissance and Manueline styles. 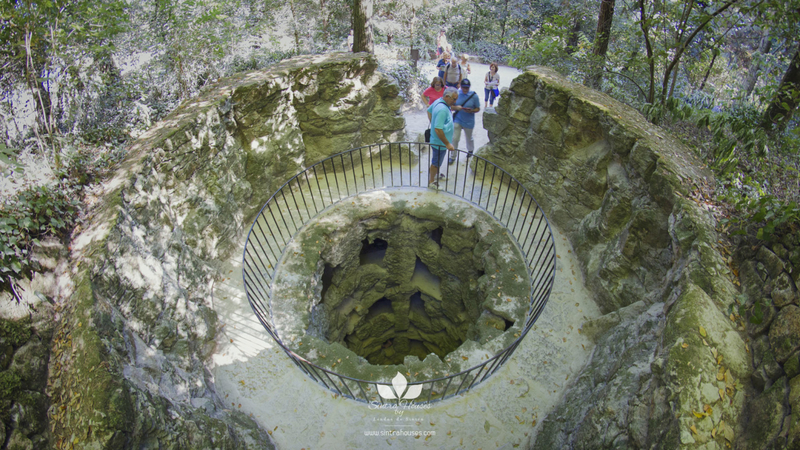 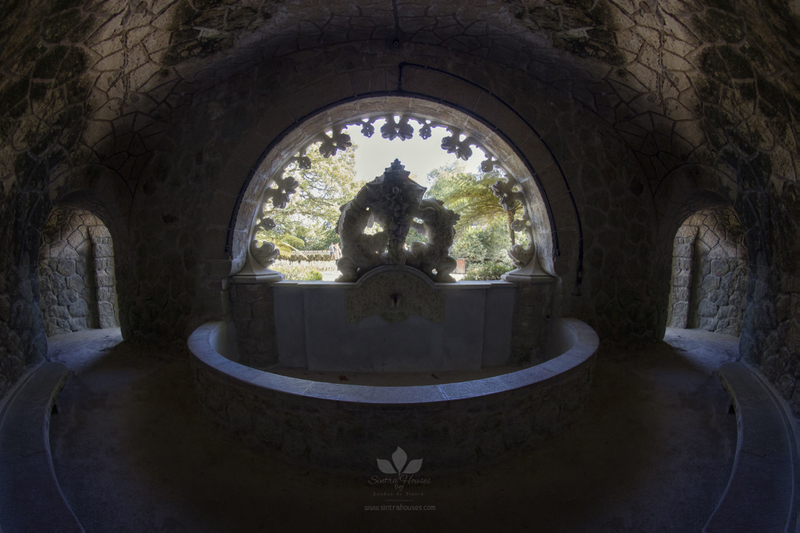 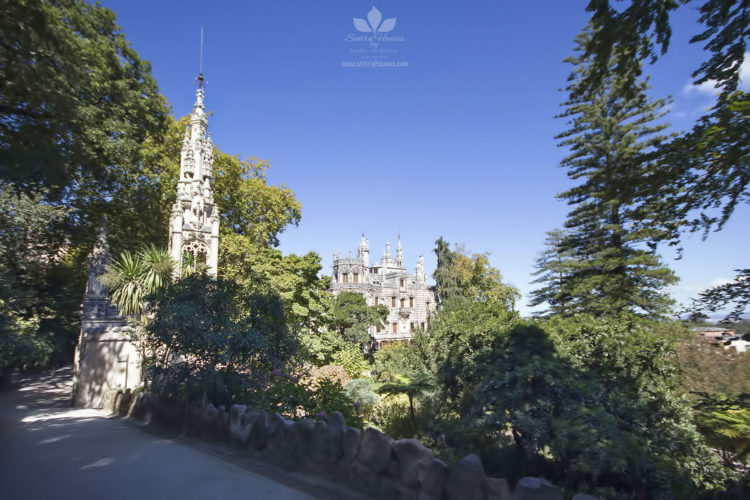 The surrounding gardens allude to fantasy: they are made up of caves, fountains, statues, ponds, underground tunnels, and a deep, moss-covered Initiation Well, an ancient site of Masonic rituals. 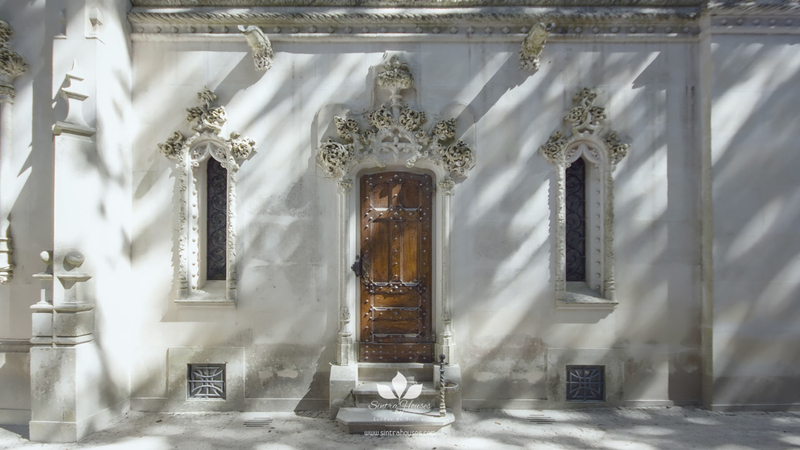 Of the various architectural structures present, stands out in front of the main facade of the palace, a Roman Catholic chapel. 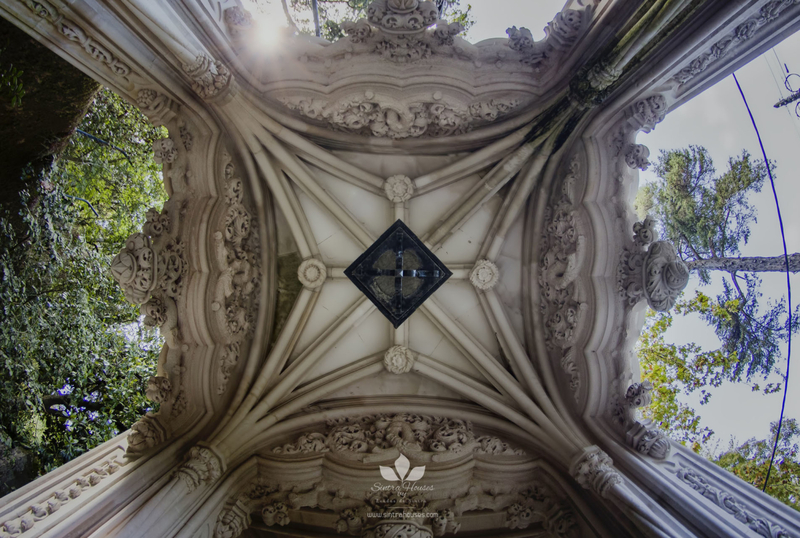 It’s architecture is similar to the palace and the interior of the chapel is richly decorated with frescoes and stained glass. 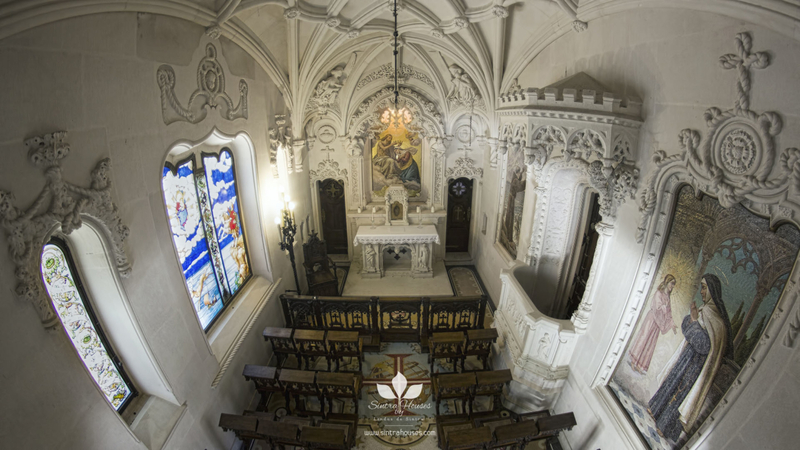 Among others, the paintings contain representations of Teresa de Ávila and Santo António, surrounded by elements related to the Portuguese discoveries and staves. 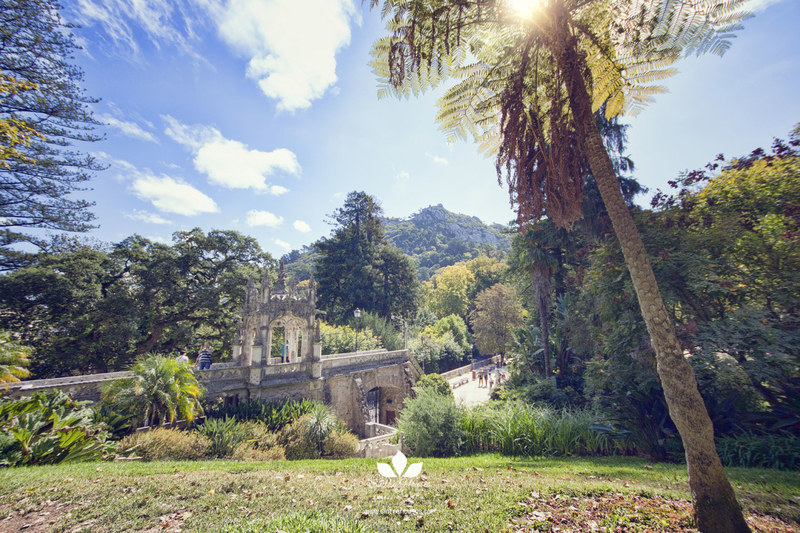 An exotic but undeniably beautiful combination. 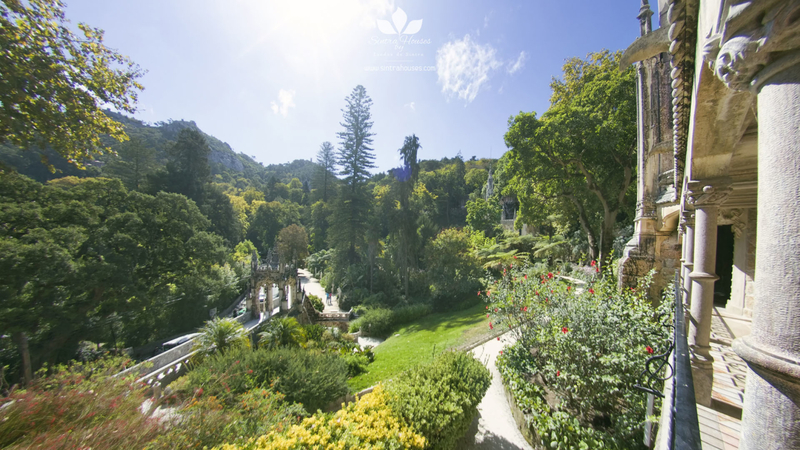 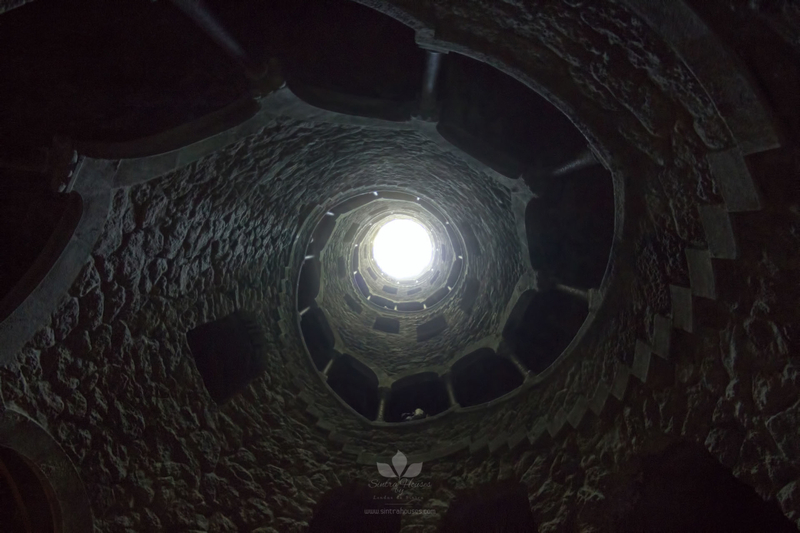 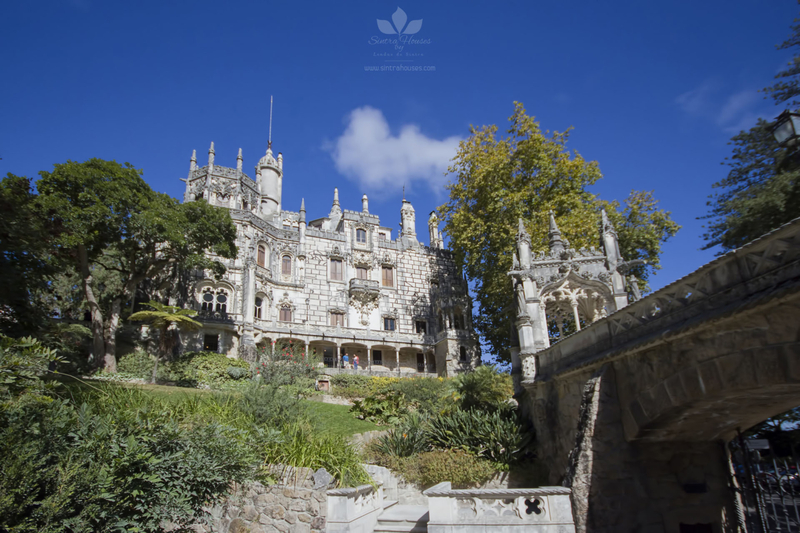 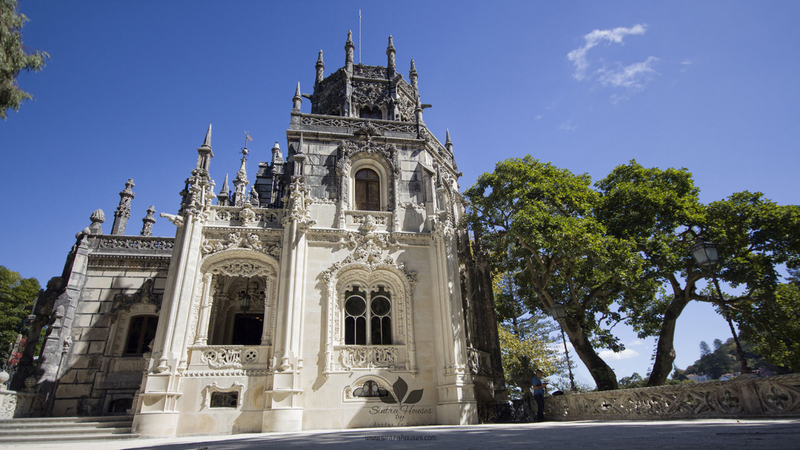 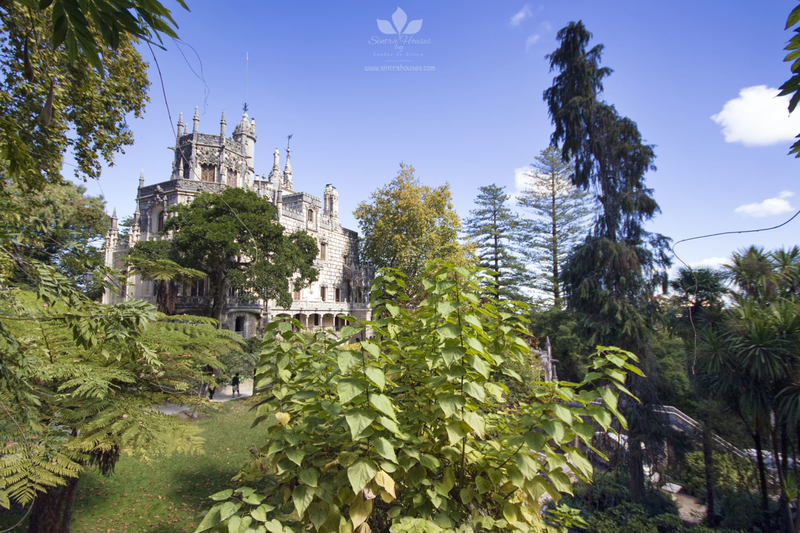 Quinta da Regaleira is open to the public every day from 10:00. 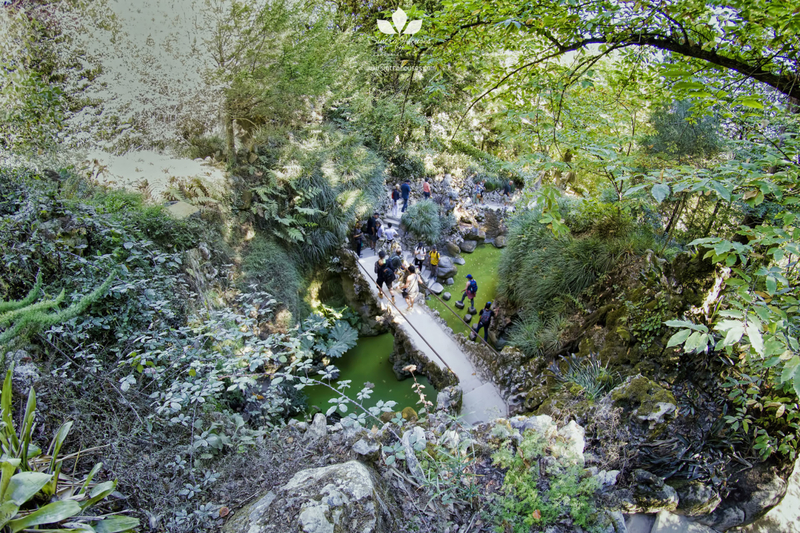 More information about schedules and ticketing here.